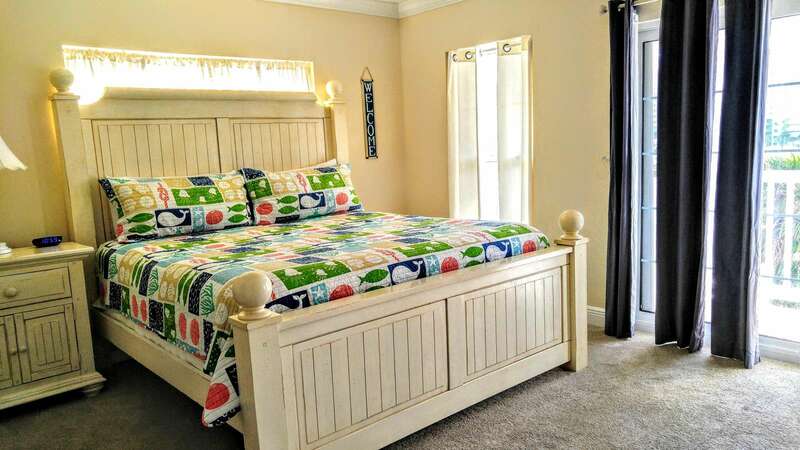 Brand-new, guaranteed clean 5 bedroom home 1 block from the beautiful Gulf of Mexico! Community pool shared with 12 other homes. 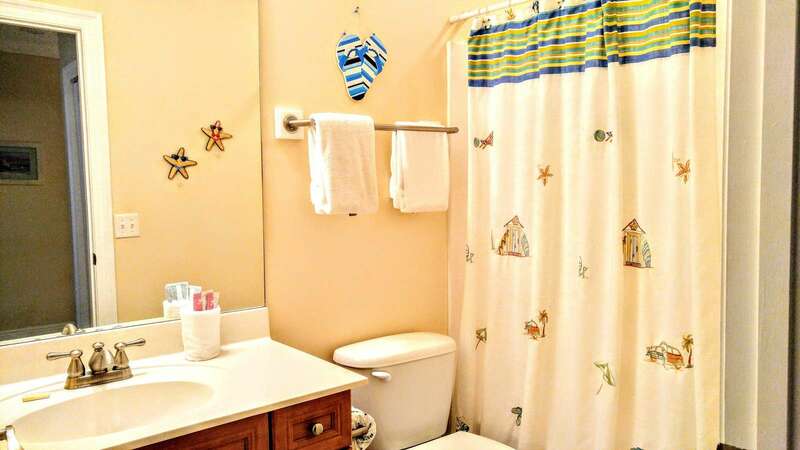 Very spacious for the large family or 3 small families. 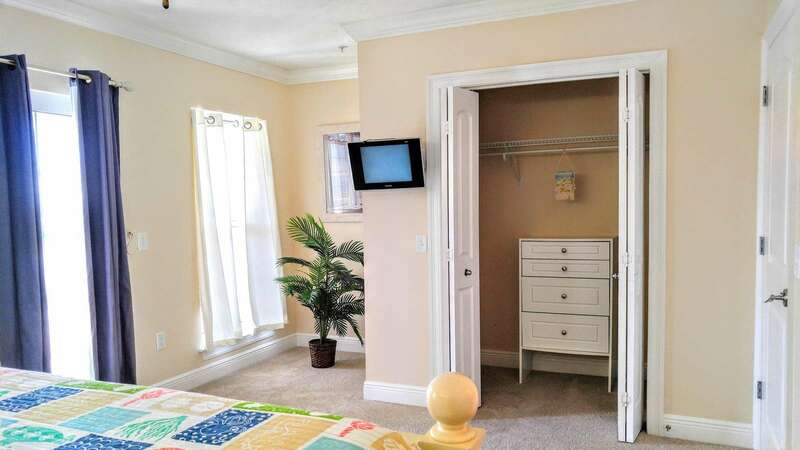 Private 1 car garage in addition to 2 extra parking spaces make accessibility to and from house accommodating! 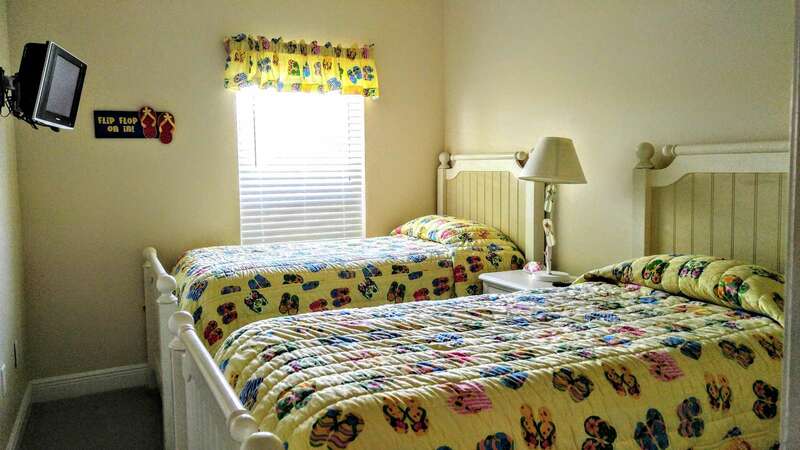 1st level boasts private "mother-in-law" suite with King bed, small kitchenette and large bathroom. Access to garage and large HE front loading washer and dryer also on ground level. 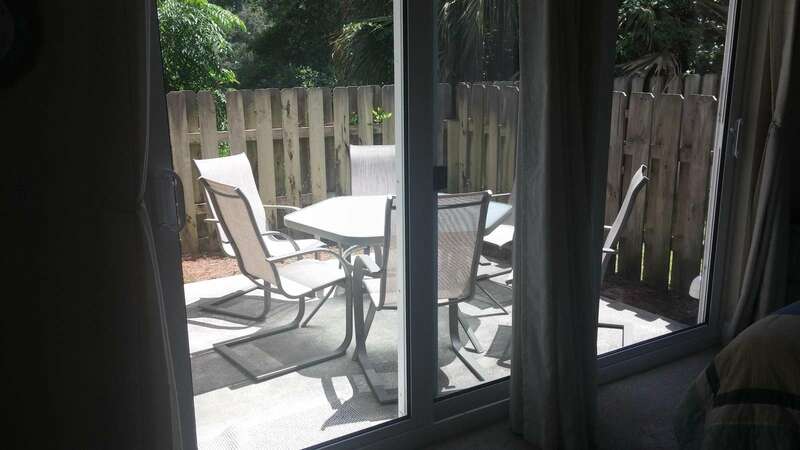 2nd floor consists of expansive kitchen, dining and living area with balcony and 1/2 bath. 1 of the 4 guest suites also on 2nd level includes a King bed and private bathroom. The 3rd level includes "boys and girls" bedrooms and large master suite with private balcony. Boy's room sleeps 3 with bunk bed (full mattress on bottom and twin on top)with desk. Girls room sleeps 2 with two twin beds. 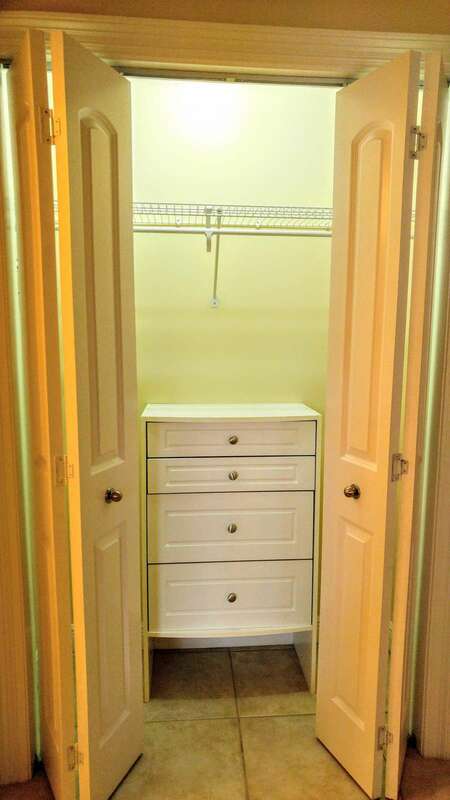 Bathroom and closet area outside of bedrooms. 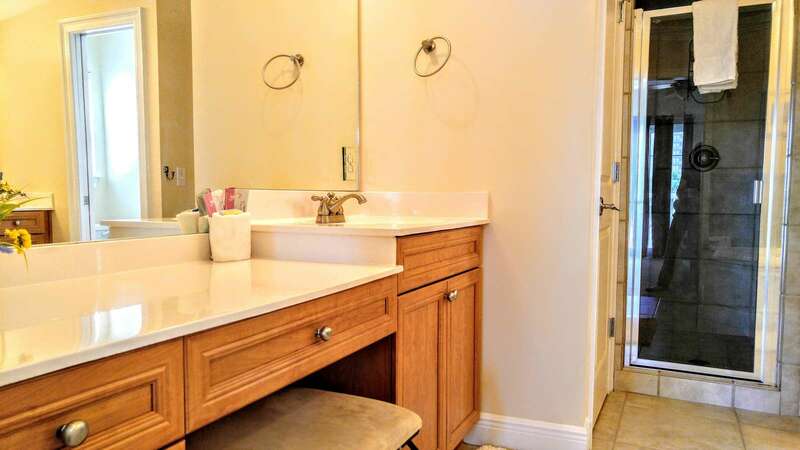 Master Suite down the hall includes King bed and luxurious bathroom containing jetted tub, walk in shower, 2 separate vanities (one with make-up area) and private lavatory area. Master and 2 guest suite on level one and two are large bedrooms to accommodate blow up mattress for additional sleeping (guest must provide). Elevator available with $500 deposit ONLY for disabled or elderly. Pets allowed with $300 deposit and additional $50 cleaning fee. This property has 3 King(s), 2 Twin(s), 1 Bunk(s). What a home away from home. Great place to rent highly recommend. It had 3 stories with a king bed/room on each floor. So if you had multiple couples or groups of people to split up it works great. Location was great, we ended up cooking most our meals; good for large groups of people.